This, I allowed, was true. I was in a good place just then, with no need to say yes to any contract that walked in the door to pay rent. And my mysteries preferences were always more of the hard-edge noir style, not cozy. On the other hand…the chance to slide into a different genre? To work in another of my reading-loves? To diversify my portfolio of “what I can do?” For a career writer, that’s tempting bait. So I thought about it for a little bit. I thought about how the animal angle could work, while still playing it straight. So. I was being asked to include a dog and a cat in the mystery. How I did it was up to me, but it had to hook my editor and her publisher. And hey, I live with two cats and have a time-share dog, and grew up with a household of animals… I trusted my ability to write them properly. But a cozy mystery? And there’s where my advice comes into play. Because it was all about character. I’d already been writing mystery-plots, with a whodunnit and a whydunnit, even the questions had magical settings and solutions. 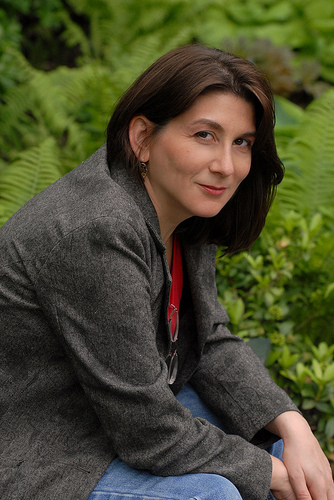 I’d been reading mysteries since I was a teenager, so I knew what worked – and what I liked. All I needed were the main characters, to make it work. Everyone creates their characters differently. You do it how it works for you. For me, it’s sitting back and inviting a voice to come talk with me. That’s what happened with Teddy (Theodore) Tonica, the male lead. I’d known he would be male, and that he would be a bartender, but beyond that..nothing. Until he showed up, complete with the faint remains of a Northeastern accent that told me he was from the Boston area, and not much more. His companion, Ginny Mallard, on the other hand, came complete with her entire dossier in-hand. And that told me everything I need to know about her. Once I had the characters, though, the rest of it came into shape nicely. Ginny’s job gave me the lead-in to how she becomes an (unlicensed) PI. Teddy’s personality, and his relationship with Ginny, explains how he got roped into it. And their personalities, in turn, told me how they hooked up with their respective pets (Georgie the mostly-Shar-pei for Ginny, and Mistress Penny-Drops, the tabby, for Tonica). And once I had all that, and their setting – because they were so clearly living in the Pacific Northwest- it was only a matter of auditioning Seattle and Portland for the setting – the actual plot slotted into place nicely, as though the characters were telling me what had happened, not the other way around. 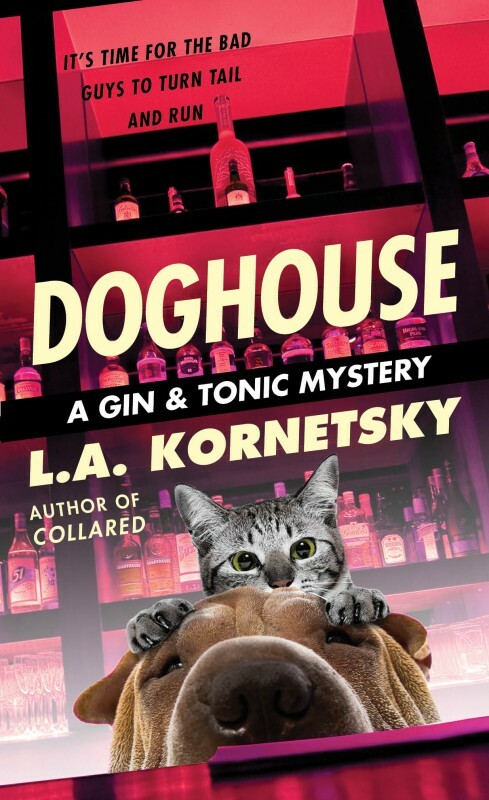 And from that came the proposal that my editor bought, the Gin & Tonic mysteries (first COLLARED, then FIXED, and now DOGHOUSE (and a yet-to-be-titled case coming in 2015). Because the characters told me a story that could hook a reader. You can tell any story – in any genre – so long as you remember that underneath all the definitions and descriptions, it’s all the story of one (or more) characters getting into and out of a Situation. So there’s it, that’s my advice on how to help your career. If someone says “oh but you write X” with the implication that you can’t do anything else… tell them you’re up for the challenge. And show some character. You leveled up, Laura Anne, in tackling the challenge of a cozy mystery with animals. Hunh.